The Mila Kunis wedding ring cost less than $100. Mila Kunis bought her wedding ring on Etsy for $120. From Pippa Middleton to Miranda Kerr, we’ve seen our fair share of celebrity engagement rings the past week. It’s almost a given that they’ll be big, blingy, attached to a six figure price tag – and you’ll need sunglasses to look at it. Speaking on The Conan O’Brien Show, the Bad Moms actress shared the story of how she found her wedding rings – and just became our bargain-hunting hero. "I can&apos;t believe I&apos;m telling you this story. 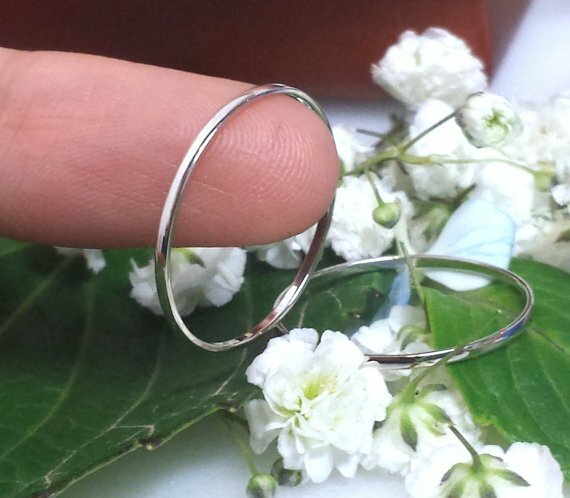 So, my husband and I got married and he got me this beautiful engagement ring, stunning, stunning, stunning but for our wedding band when we got married, I decided to just get them off of Etsy. So our wedding bands are from Etsy," the 32 year old said. Not Cartier, Not Tiffany&apos;s... Etsy, the site known for handcrafted goods. After playing on-screen partners in That &apos;70s Show, Kunis and Kutcher turned their friendship into a relationship and married in 2015. The pair have a one year old daughter, Wyatt, and are currently expecting their second child. Watch: People share their wedding day regrets. Post continues after video. While she may have laughed off O&apos;Brien&apos;s compliment for being &apos;frugal&apos; ("It&apos;s a nice way of saying cheap, but yes.") it&apos;s refreshing to see that even multi-millionaires gawk at the extortionate cost of wedding rings. "I wanted the thinnest possible platinum, like it&apos;s super, super thin. And then I went and look at Tiffany&apos;s and I was like &apos;How much! ?&apos;This is astronomical. So I went on Etsy and it was $120 so I was like &apos;Buy now&apos;," she said. In role reversal, it&apos;s Kutcher who&apos;s wearing the (comparatively) big bucks bling - also from Etsy. 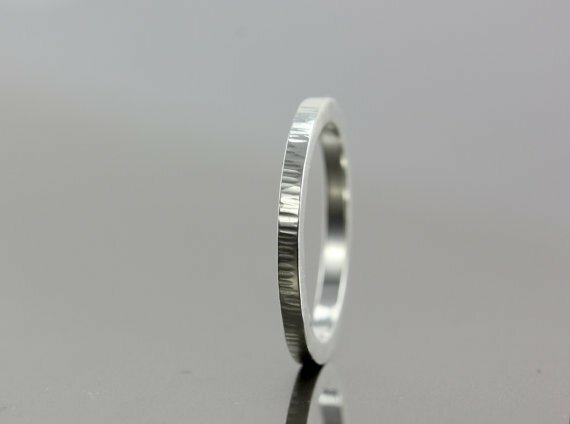 Five budget but beautiful Etsy wedding bands. 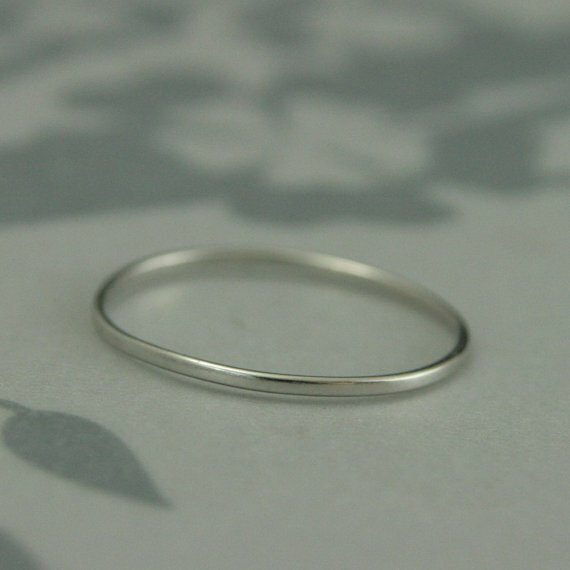 Handmade platinum band, $170This one looks almost identical to Kunis&apos;. 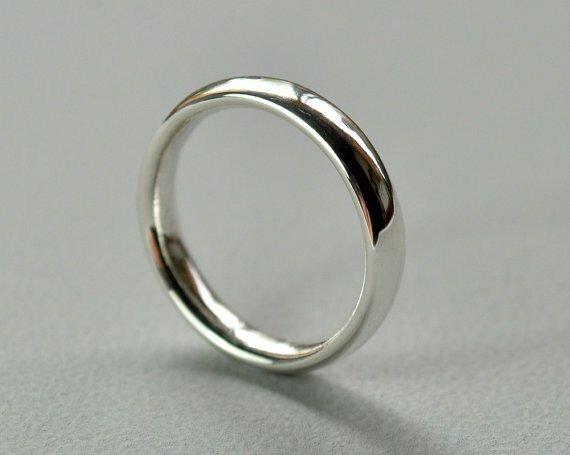 Engraved platinum ring, $86.15For those looking for something super skinny, with the option for a personalised inside message. While it&apos;s certainly fine to splurge, it&apos;s nice to hear that not spending the equivalent of a home deposit or flash car is also ok too. 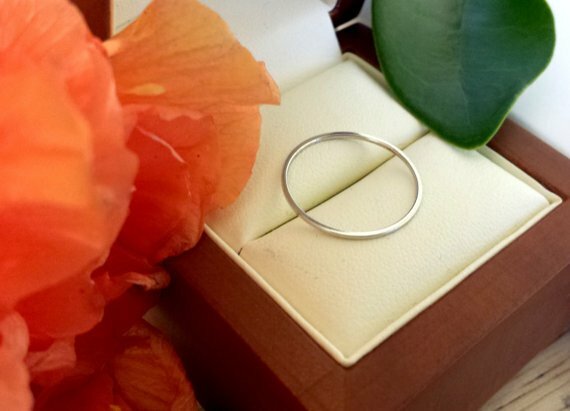 Did you go budget with your wedding or engagement ring?